Beyond delivering quality products, we are concerned for the welfare of our people, the development of the communities and the conservation of the environment. 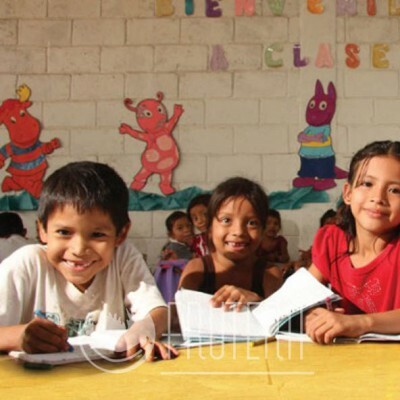 We provide direct employment to more than 4,000 workers and indirect employment to more than 10,000 Guatemalans, who day to day contribute to the socio-economic development of the region and the country. 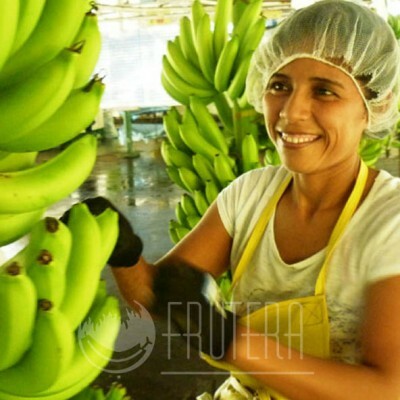 In Frutera we fulfill the law, but we go beyond, that is why we have global certifications and environmental and social programs for the benefit of our workers, their families and the nearby communities. 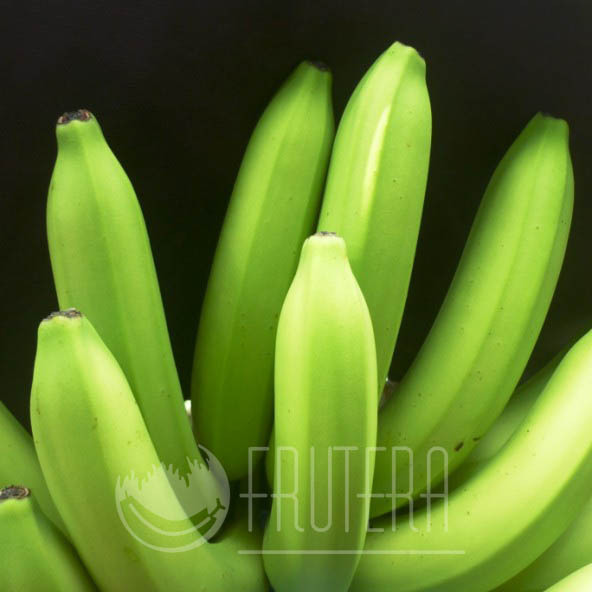 Frutera has been over more than 35 years in the cultivation and marketing of high quality bananas. 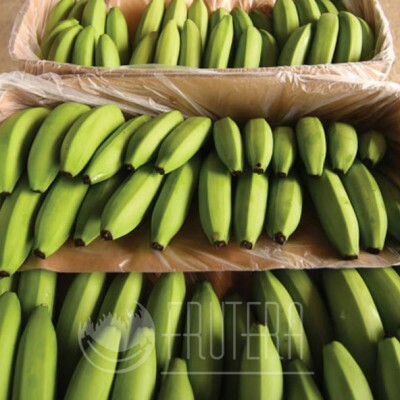 We use state of the art, environmentally friendly technology and good agricultural practices. 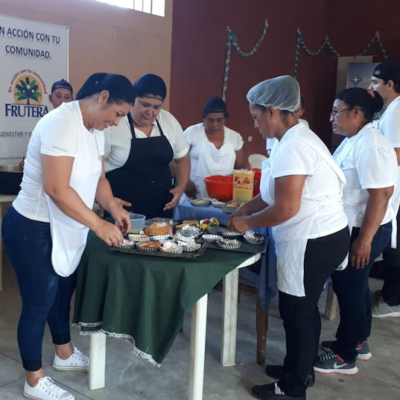 (Español) Frutera promueve proyectos de emprendimiento con mujeres rurales de Escuintla, en alianza con COCODES. 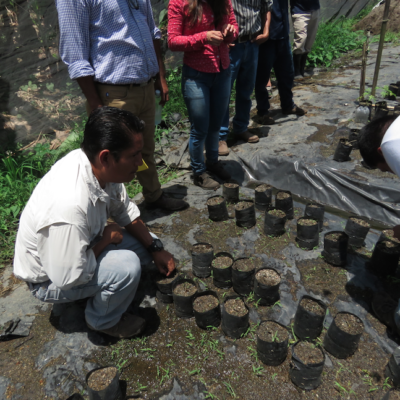 Frutera undertook to reforest an area of the banks of the Madre Vieja River to help mitigate and adapt to climate change. 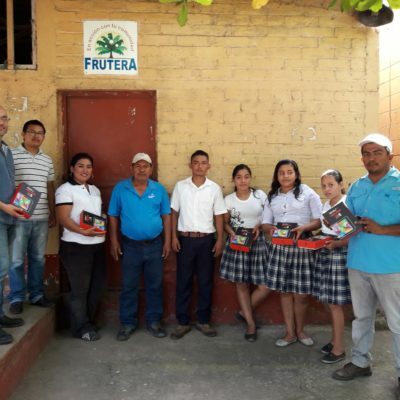 (Español) Frutera, APIB y World Possible Guatemala, entregaron 60 tabletas con una biblioteca virtual incorporada, a 3 escuelas de Escuintla y Suchitepéquez. 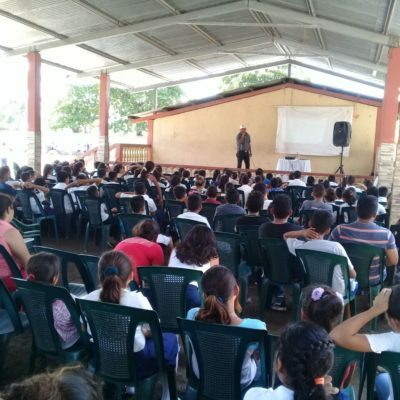 (Español) Personal de Frutera capacitó a estudiantes de escuelas para cambiar la percepción sobre desechos y residuos y fomentar las 3R: reducir, reutilizar y reciclar.